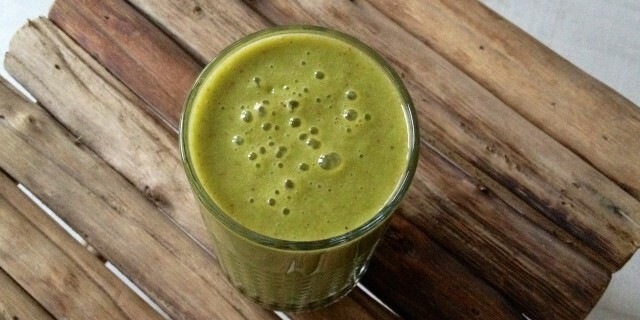 This sweet and creamy Persimmon Ginger Smoothie almost tastes like dessert. 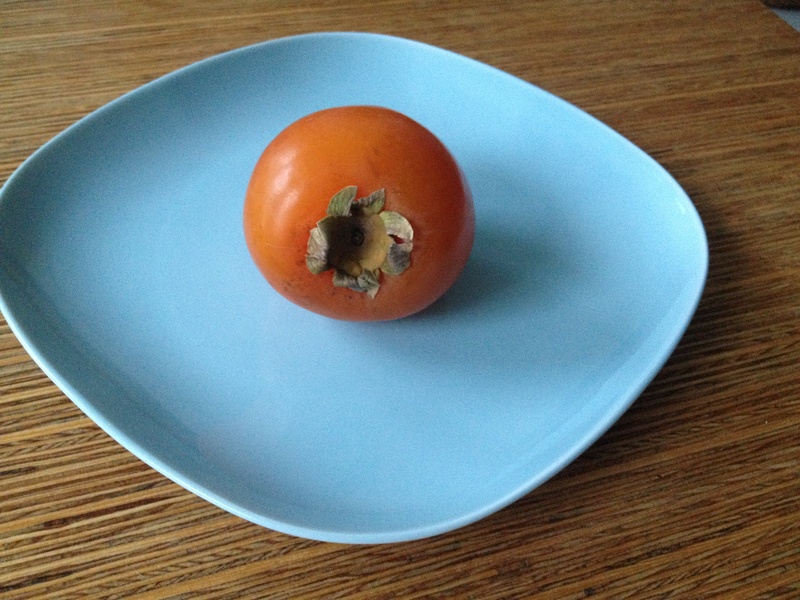 I never bought persimmon (sharon fruit) before this week but I finally got my hands on them at Marqt last week. I have been dying to use them in my morning smoothies for a while now. The orange coloured, tomato-shaped fruit is naturally sweet and delicious. When fully ripe, the flesh is soft and almost has a pudding-like texture. They add a lovely creaminess to your smoothies. If you have a sweet tooth, you are going to love their sweetness. Persimmons are nutritional powerhouse too, rich in dietary fiber, magnesium, potassium, calcium and iron. They are also a great source of vitamin C and beta-carotene, which help prevent free radical damage. Persimmons are in season right now. If you haven’t tried them yet, you definitely want to give them a go. You may find them at well-stocked supermarkets like Marqt or Turkish shops. They are also great in salads and desserts. You can add them to your morning bowl of porridge or granola or use them in your breakfast smoothie like I did! Add all ingredients to a high-speed blender, pulse until smooth and enjoy the benefits of this Persimmom Ginger Smoothie right away!